The Contour handlebar is second to none when it comes to strength and function. 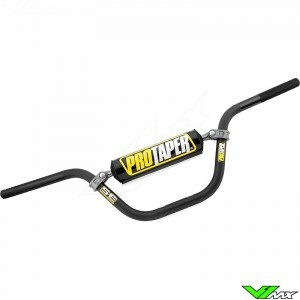 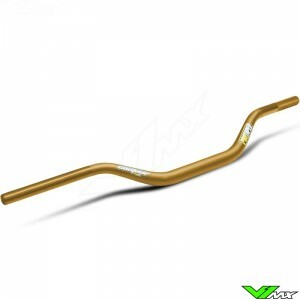 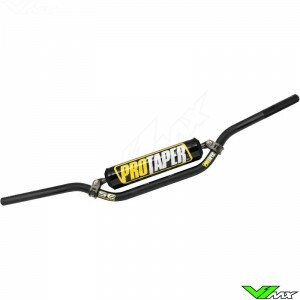 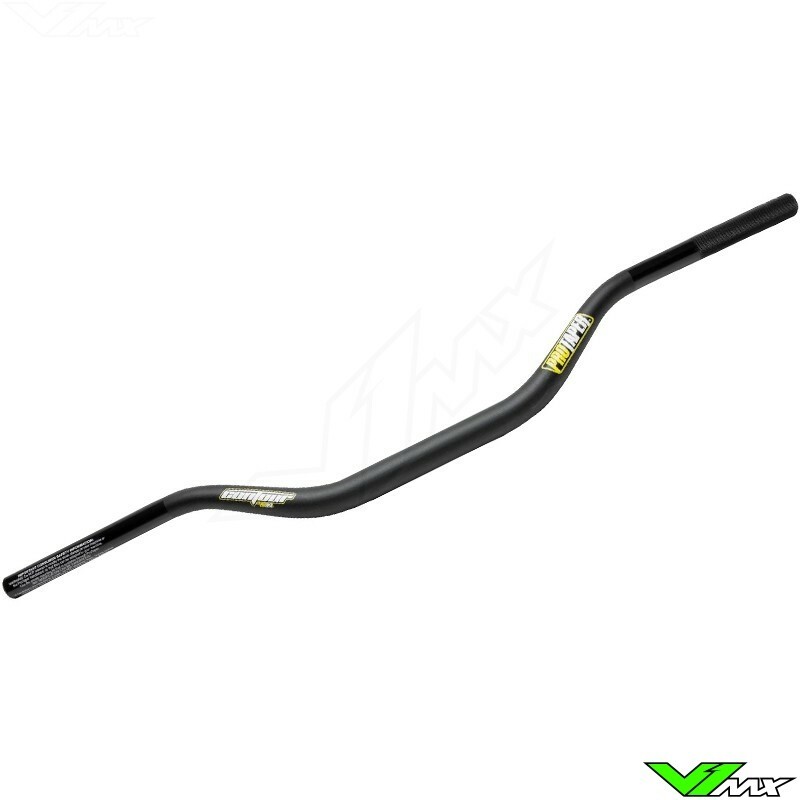 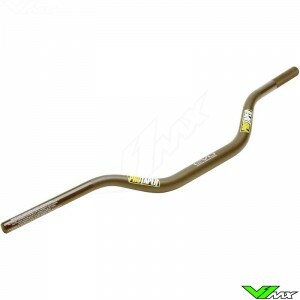 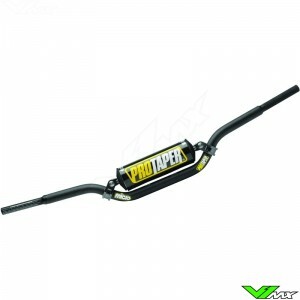 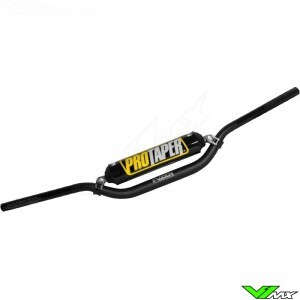 The Contour bar is an affordable way to get your hands on the most sought after handlebar design. 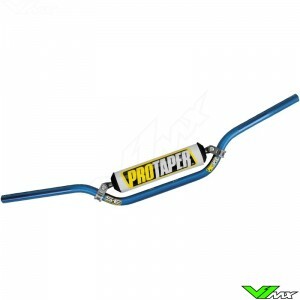 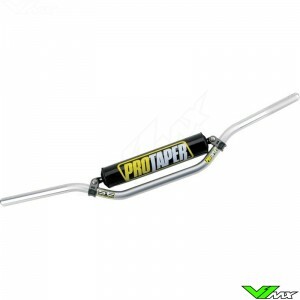 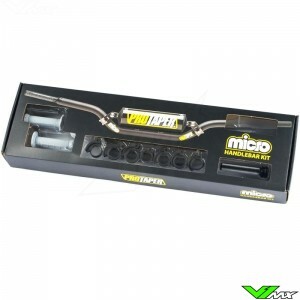 Used by top FMX riders such as Nate Adams, Levi Sherwood and Robbie Maddison. 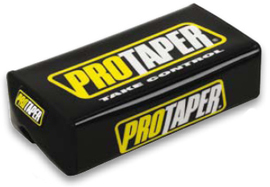 Including Pro Taper Bar pad!